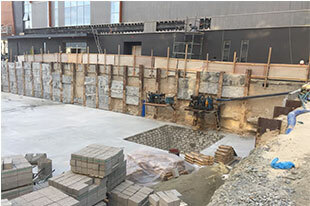 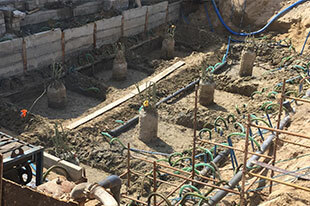 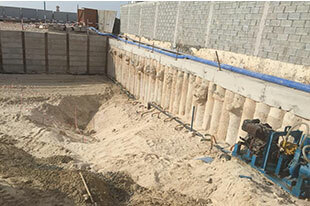 System is adopted for shallow excavations of smaller areas of excavations, depending on depths and width of excavation & suitable system is provided. 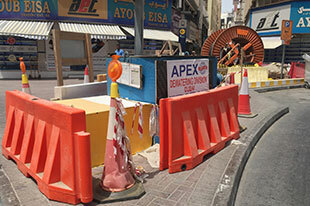 This system is preferred on congested sites as it involves lesser number of accessories / components which may hinder the construction operations. Project : Jumeira Beach Club Resort: Jumeirah Road. 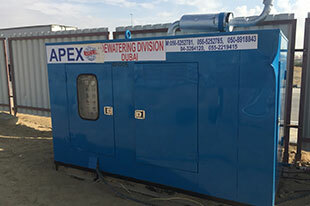 Apex International Construction & Land Dewatering LLC has developed equipments under the brand name of “Apex” to cater for dewatering applications under different conditions and project requirements. 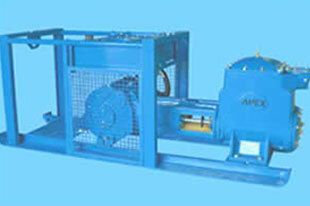 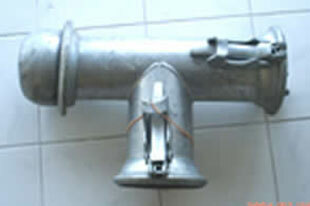 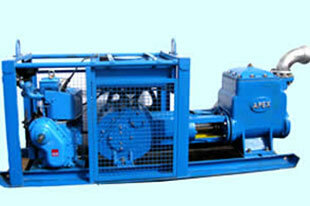 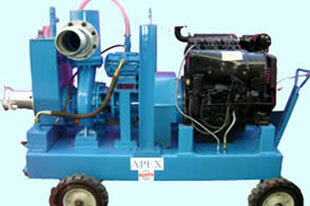 Different category of pumps have been developed and put to use. 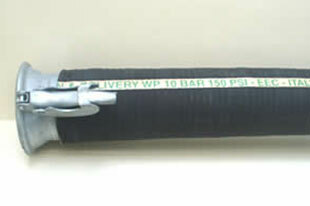 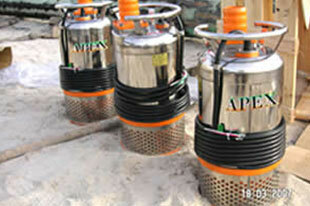 Single & multi stage Submersible Pumps. 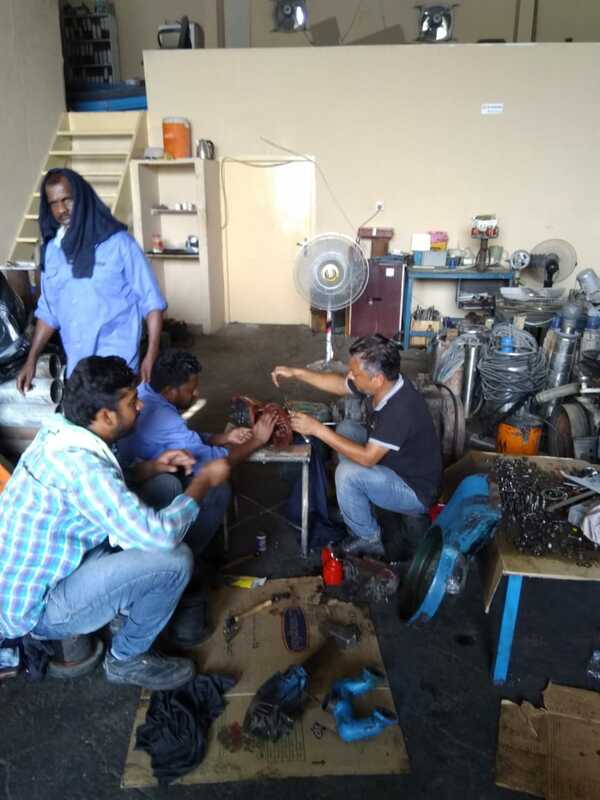 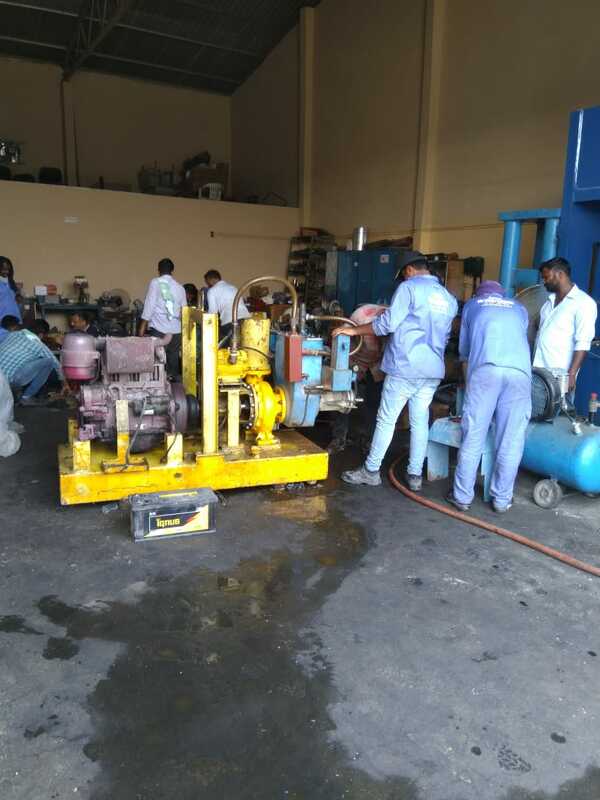 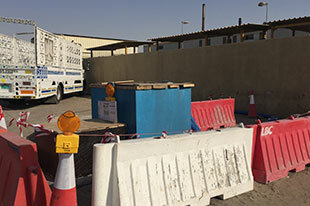 WORKSHOP: We have facility of having our workshop located at Aweer and Ajman fully equipped with required tools to take care of any emergency works at any time. 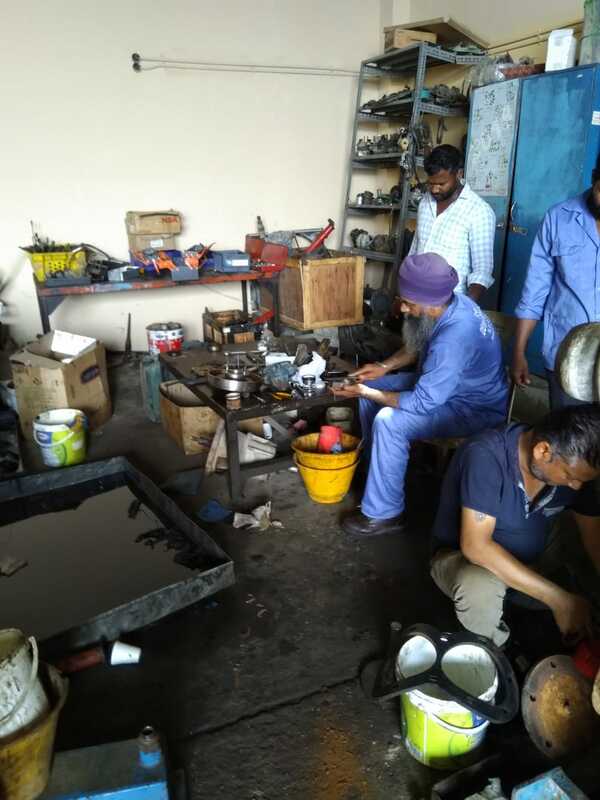 All the required Equipment / Machinery are available with us along with all the spare parts of Pumps, Engines and other machinery. 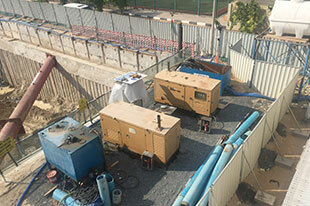 The accessories being used for dewatering works are readily available for any magnitude of jobs as we are running an Trading House i.e. 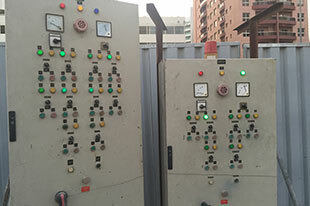 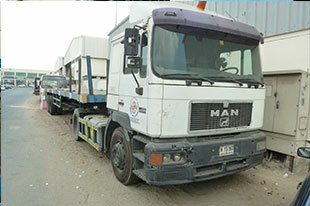 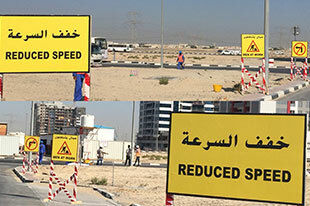 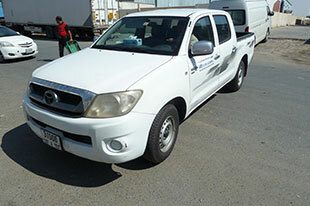 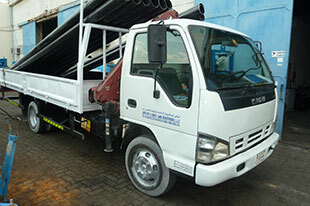 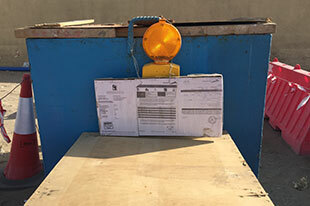 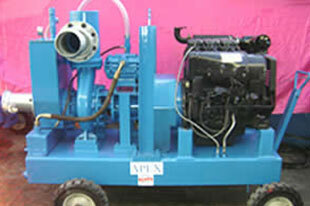 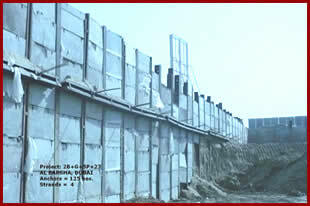 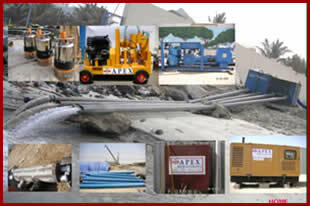 “APEX EMIRATES GENERAL TRADING Co. L.L.C” also dealing with all the Engineering Equipment / Machinery. 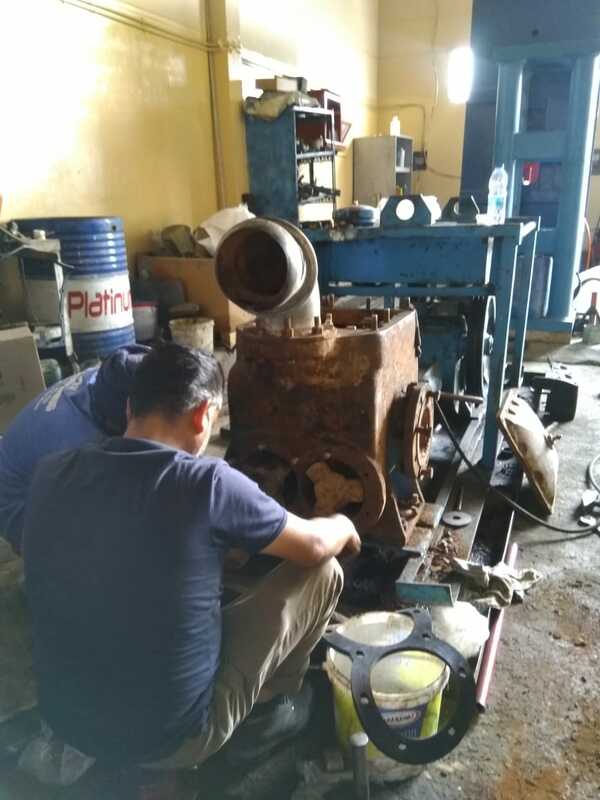 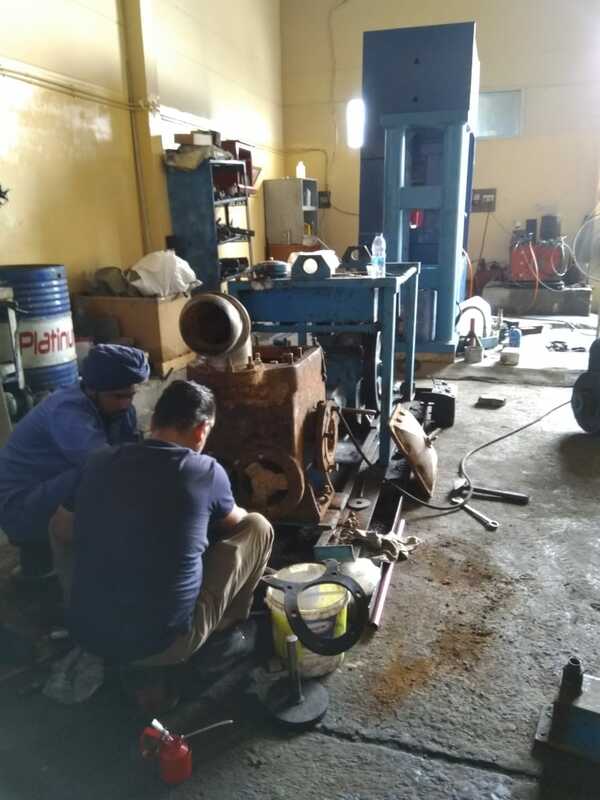 REPAIR TEAM: General repair of all our construction equipment is taken care by team of professional mechanics who are always mobile to take care of breakdowns at sites round the clock. 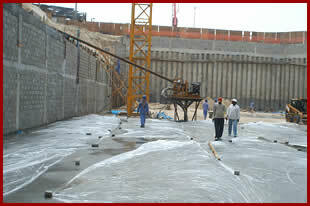 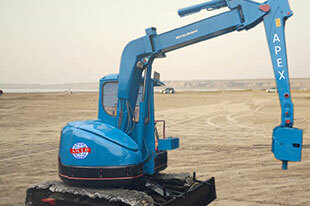 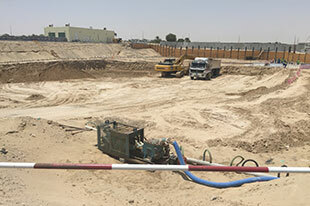 PROFESSIONAL STAFF: We have trained professional people for dewatering jobs of various categories. 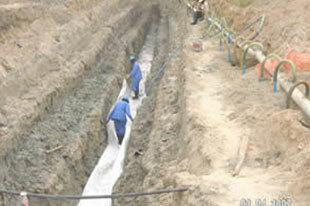 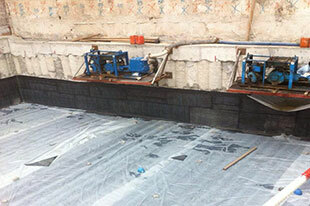 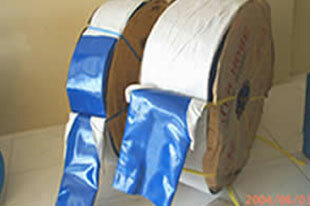 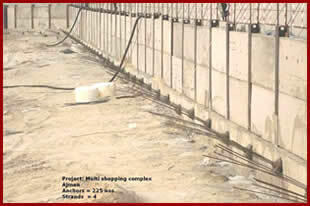 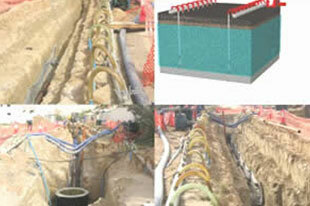 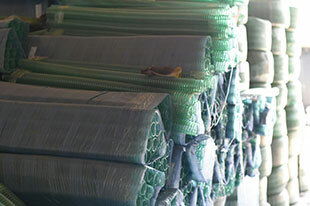 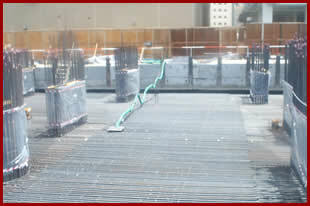 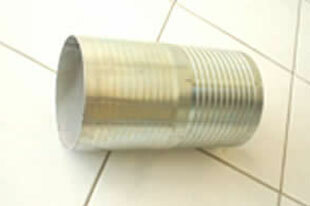 We are competent to handle jobs of all types with varying depth and different soil strata’s in this part. 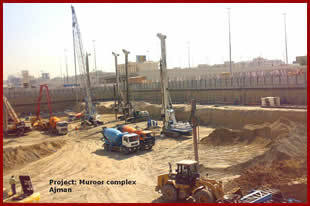 Our Valued Projects Main Recently completed projects . 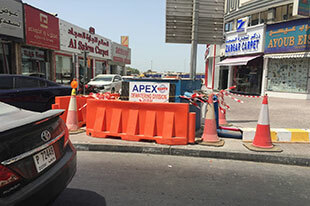 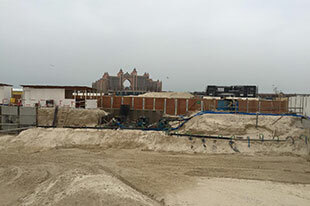 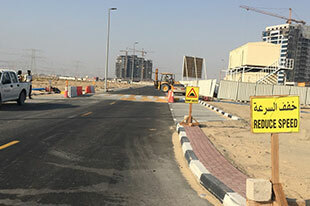 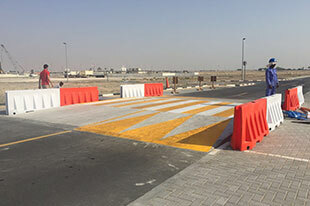 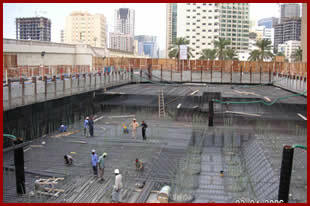 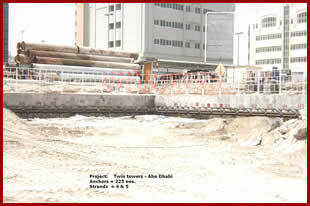 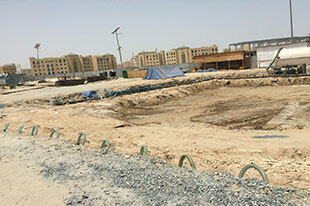 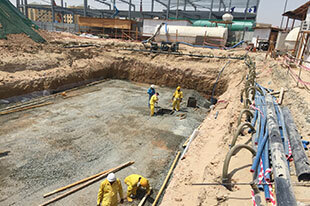 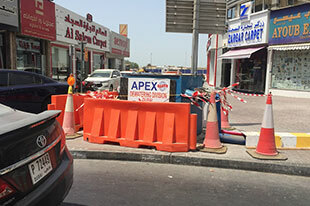 Apex International construction & land Dewatering Co LLc is approved Contractor to work under Dubai Municipality(DM) and Road and transport authority(RTA) set guidelines and assures to follow the Rules and regulations set by Concerning Authorities to take care of all safety measures while working on Right of Way(ROW) and DM -Corridors/Gullies. 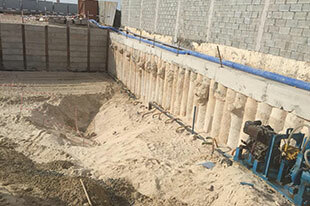 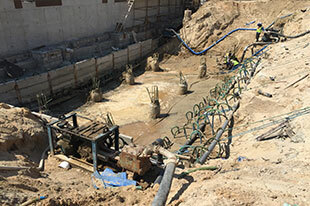 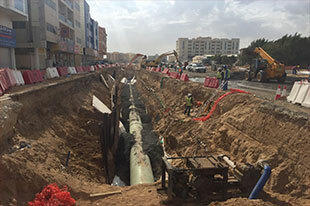 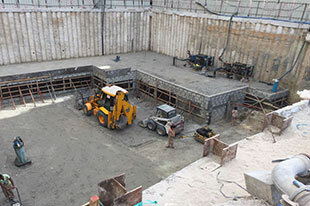 We are also approved Contractors to work under DEWA, FEWA ,Dubai municipality & Ajman municipality as Dewatering subcontractor and executed few prestigious projects for 132 KVA/ 11KVA Cable lying project & municipality drainage lines project taking up trenches dewatering system.